Excellent. 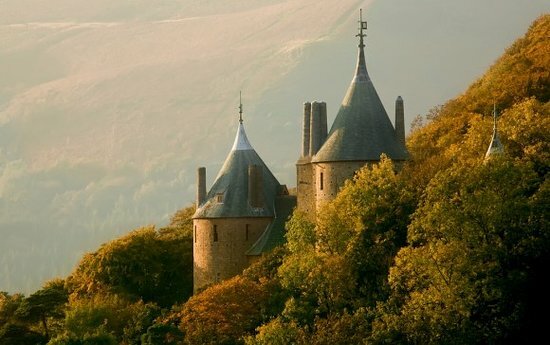 I love Castell Coch. Especially the great hall with that rustic table and benches. I would have loved to have been a guest of the Marquis of Bute at his weekend gatherings, getting stuck into the ale of the day and banging my tankard on the table in a sign of appreciation. Where is The Doctor when you need her?